As promised on my new YouTube channel, here's my honest and in-depth review of the June Goddess Provisions box. 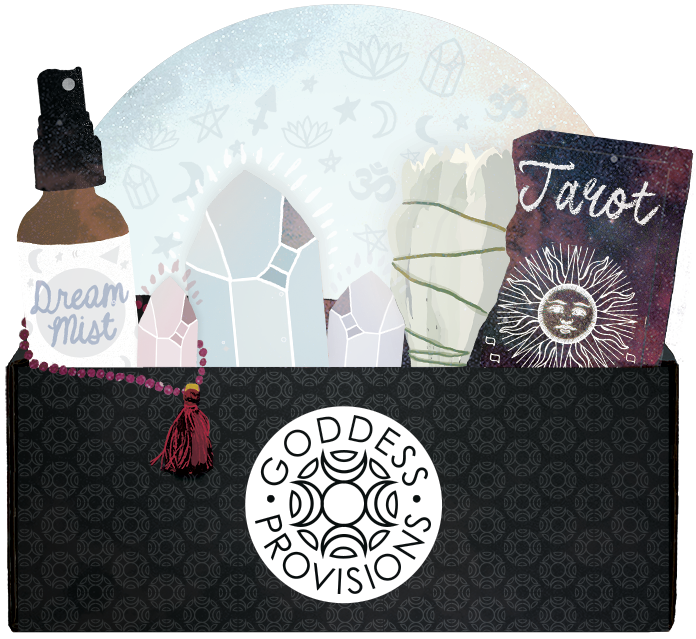 If you haven't seen my latest (and first) video of me unboxing the Goddess Provisions box, check it out here. 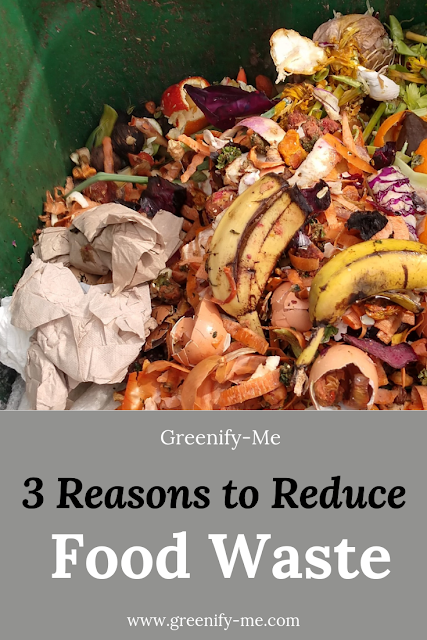 I thoroughly enjoyed this subscription box and am looking forward to the next one! Why you want it: Almost instantly makes you relaxed and sleepy! My review: I'm definitely a tea fanatic, so I was really excited to see this in the box. I adore its packaging (it's not made out of plastic and it's a loose leaf tea, which eliminates wasting tea bags!) and really like the earthy look to it. Organic, biodynamic, and homemade, this stuff is good for not only sleep-time, but also the environment (an A+ in my book). The ingredients are really amazing too and feature a bunch of plants not found in most conventional teas I've drank. I listed the ingredients for each product in this box in my unboxing video, but I'll write it out here just for transparency sake (and so you can see for yourself if this is a tea you'd enjoy): Passionflower, skullcap, kalea, ashwagandha, kava kava, blue lotus, rama tulsi, blue cornflowers, ginger, rose petals, and stevia leaf.With those ingredients combined, it was a very warm tea blend. Due to the ginger (and a few other ingredients, I'm sure), it had a slight kick (a slight spice, if you will) to it. Usually I prefer more floral or fruity teas, but this was surprisingly pleasing. However, the most incredible part about it was that I almost instantly started getting sleepy. I hadn't even finished it yet (I was about halfway through) when my eyelids started getting droopy! I wasn't too surprised since most of the ingredients in the tea are known for aiding with sleep, as the package says, but I was impressed. 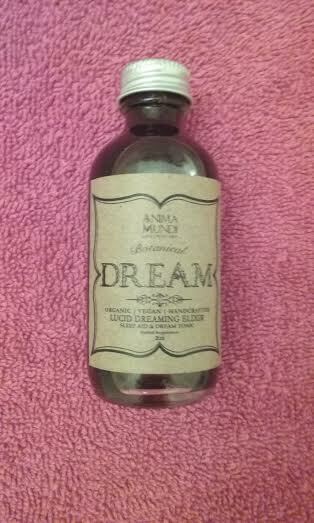 I also used this in combination with the Lucid Dreaming Elixir, so I'm sure the two combined really knocked me out. To make it, all I had to do was add 2 tablespoons into a cup of boiling water, steep it for 15 minutes, and enjoy. Simple, but effective! Why you want it: It works great in putting you to sleep in conjunction with the Lucid Dreaming Soothing and Calming Tea - and smells good too! 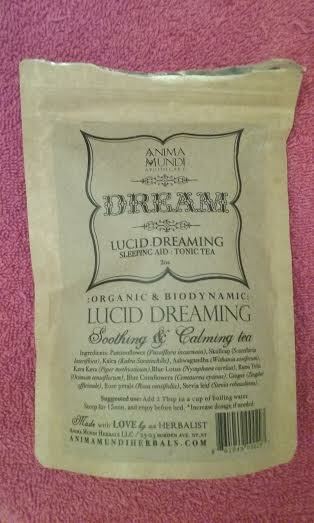 My review: I must admit, it's harder to review this product simply because I used it in conjunction with the Lucid Dreaming tea. However, I don't doubt that both equally contributed to my sleepy, calm, and overall relaxed mood. Not only that, but I did have dreams and was able to recall them, which is something Goddess Provisions stressed these products would do. So they are effective! As far as lucid dreaming goes, my whole dream was not in and of itself a lucid dream - for the most part, it was just like any other dream (completely random and out of my control). However, there was a part of my dream where I did have control, thus I would say I had a partial lucid dream. Pretty impressive, if you ask me! 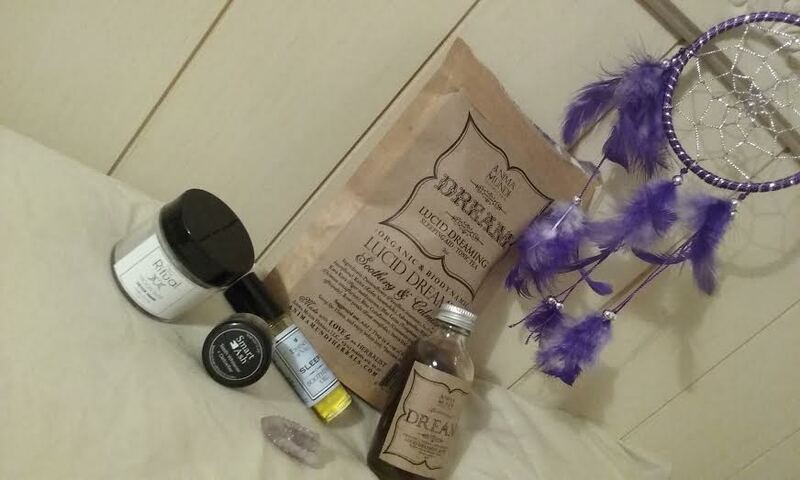 I'm sure if I keep using these products there will be a chance I can have an entire lucid dream in the near future! Time will only tell, but either way, I thoroughly enjoyed this elixir. It smelt similar to the tea, considering it had almost identical ingredients: Ashwagandha, Passionflower, kava kava, blue lotus, kalia, skullcap, ginger, guayusa, rose petals, vegetable glycerin and filtered water. Just like the tea, it's vegan, organic, and handcrafted. However, this elixir can be added to not just the tea provided, but any tea (to give it an extra boost). According to the elixir, it's also good for deep meditation and stimulating the third eye chakra. I suppose if I were to try this with another tea (one that wouldn't necessarily put me to sleep), it might be better for inducing meditation instead of sleep. However, I cannot fully attest to that since I haven't used it in that way yet (though I'm not past trying!). All I can say is that this works very well in conjunction with the tea, and I highly suggest getting it! Why you want it: Makes your skin feel super smooth and brightens the complexion! My review: As stated in my unboxing video, I love facial masks. I don't have as many as I wish I did, but I don't doubt that'll change with time! They do such a good job at purifying, correcting, and balancing the skin, and this one is no different. Made with Bentonite (green) clay, lavender, activated charcoal, selenite powder, moonstone powder (selenite and moonstone are gems by the way! ), lavender essential oil, German chamomile essential oil, and carrot seed essential oil, this mask is full of natural goodies for your skin! I was so impressed with the ingredient list I couldn't wait to give it a try (I've never tried a mask with grounded up gems in it before, so it sounded really cool!). The beautiful light grey dust in the container really did remind me of the moon too, which is one of my favorite celestial bodies (too beautiful!). 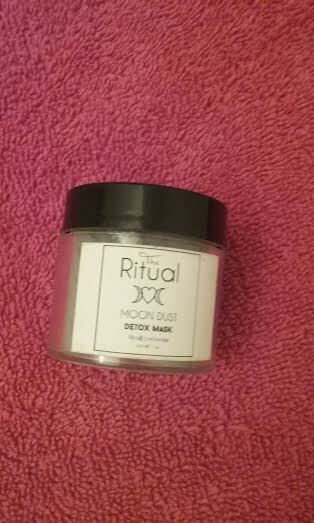 However, like magic, the moon dust detox mask changed color right before my eyes when I added water to it in a small bowl: I put approximately (I didn't measure, to be honest) 1/2 teaspoon of the clay into a bowl and added approximately 3/4 teaspoon (again, didn't really measure) of water to it, which turned it a deep grey with a bluish green tint! It was really cool to look at, and the texture of it went from dusty to damp. It really did feel like clay and I used a spoon to mix it (I have to get myself a cruelty free mask brush! ), then my fingers to apply it to my face. It felt strange (and looked pretty funny too), but I had fun applying it. Not to mention I got a kick out of scaring my dad with it (not really, he laughed when he saw me). After about 20 minutes I decided it was time to wash it off. I was supposed to wash it off when I felt it getting dry, and I did. It started to make my face get tight and I couldn't really smile or speak very well after a while. Once I washed it off I noticed an immediate difference. My skin felt even smoother than usual and looked vibrant. It was totally worth it, and I'm sure I'll do it again soon! Why you want it: If you love the scent of lavender mixed with earthy tones, you'll love this roll-on oil blend. My review: Aromatherapy is amazing, and if you're into it like I am, I think you'd appreciate this oil. Not only is it easy to apply (since it's a roll-on oil), but it smells really nice. Made with jojoba, essential oils of lavender, marjoram, cedarwood and ylang/ylang, this stuff is designed for relaxation. Lavender is known for its soothing properties, and just one whiff of it helps relax the mind. Before I got this oil, I kept some lavender flowers under my pillow in a satchel, but this is just as good, if not better. I rolled on the oil and applied it to my wrists and even a little on my neck before bed. You can also apply it above your upper lip too, according to the container, but I haven't tried that yet. Eitherway, it's super simple to use. If you like earthy, woodsy scents, you'll also like this oil because it mixes the lavender with exactly that, creating a grounding effect. The only thing I'll warn you about is that the smell is a little strong, so if you have a sensitive nose (like me), you might not want to apply too much. 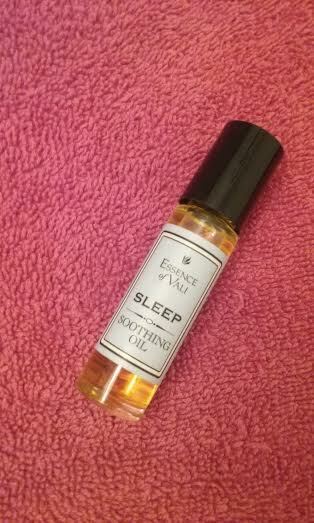 While I don't think this oil contributed too much to my lucid dreaming, I think it helped set the mood for sleep and dreams in general due to its relaxing properties. 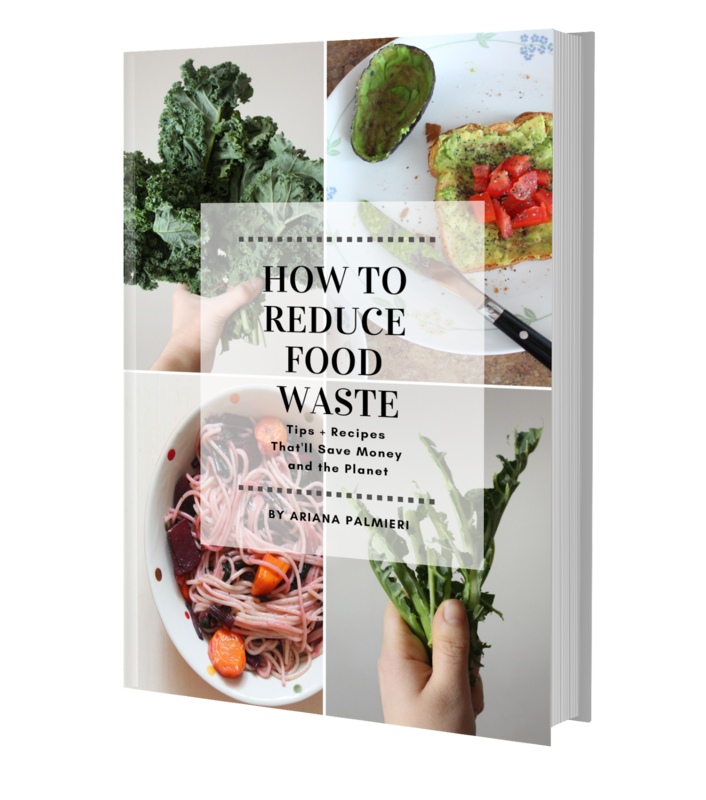 So I'd recommend giving it a go! Why you want it: A little goes a long way with this powder and it can easily replace your toothpaste, as well as whiten your teeth, almost instantly! 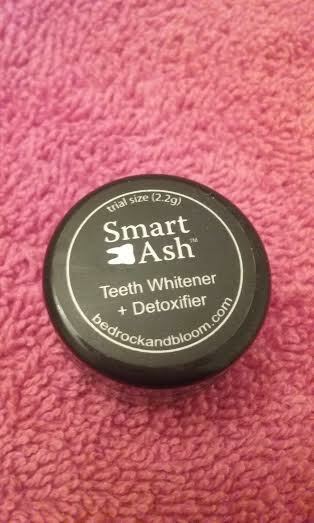 My review: Who would have thought charcoal could whiten your teeth, let alone cleanse it? Not me, that's for sure. Yet that's exactly what this powder did. Made from only five natural ingredients, such as activated coconut shell charcoal, all natural calcium bentonite clay, certified organic orange peel extract, certified organic frankincense, and certified organic mint extract, this powder is simple but effective. It's a bit messy, so I'd recommend being extra careful with it and staying close to the sink at all times. Make sure you're not wearing anything you really like either, and be prepared to wash your hands (and mouth) afterwards! The charcoal really does get everywhere, even when you are super careful (but that's what makes it fun and unique, if you ask me). All you have to do is wet your toothbrush, then dip a tiny bit of the toothbrush (like the tip) into the powder. Trust me, you don't need much. Then, like you normally would, start brushing! Be prepared - your teeth, gums, and tongue are going to get black. It's really weird to witness, considering it reminded me of something from the walking dead (zombie mouth anyone? ), but it was kind of fun too. It made brushing my teeth more amusing, that's for sure. I can't say it really had a taste, or that it even left an after-taste, but I actually liked that. After brushing for 2 full minutes, I rinsed off the toothbrush with water and brushed my teeth again with just water to clean the powder off. I have to admit - it certainly cleaned my teeth. Normal toothpastes don't clean my teeth as well as this powder did, so I was really impressed. Plus, I did notice there was a subtle but evident difference in the whiteness of my teeth. I'm sure that if I continue this practice every day, I'll see even more results in no time (I've already started to!). I'm not sure that this tooth powder necessarily contributed to my lucid dreaming (which wasn't much, mind you - only in one part of my dream did I feel I had control - but it's better than nothing! ), but it did help make my night time routine a little more pleasant and exciting. Why you want it: This beautiful stone is not only a stunning light lavender, but it's also said to promote harmony and alignment, great for inducing sleep. My review: Ah, how I love crystals. This one in particular is stunning and shaped like a point - it could probably even be used as a crystal wand. It's a light lavender color, is about the size of my index finger, and has a glittery appearance to it all its own. Spirit Quartz can vary in color, size, and shape, however, this is the one I received. Unfortunately, Goddess Provisions did not reveal where they bought it from (other than that its from Africa), so I cannot link you to an exact source like I did with the other brands. However, I tried my best to find a website that looked like a reliable supplier of Spirit Quartz, if you are interested. Spirit Quartz is said to encourage harmony within home environments, stimulate peace, and even help with grief from losing a loved one. Due to its harmonious nature, it's also considered a good stone to use for bringing on sleep. I put this under my pillow to see if it would encourage any lucid dreams, but I can't say for sure if it helped or not since I also had the tea and elixir in me, which I felt were the products that were most effective in stimulating lucid dreams. However, whether you believe in crystals are not, or prefer to simply collect them for their beauty, you should definitely consider investing in Spirit Quartz. 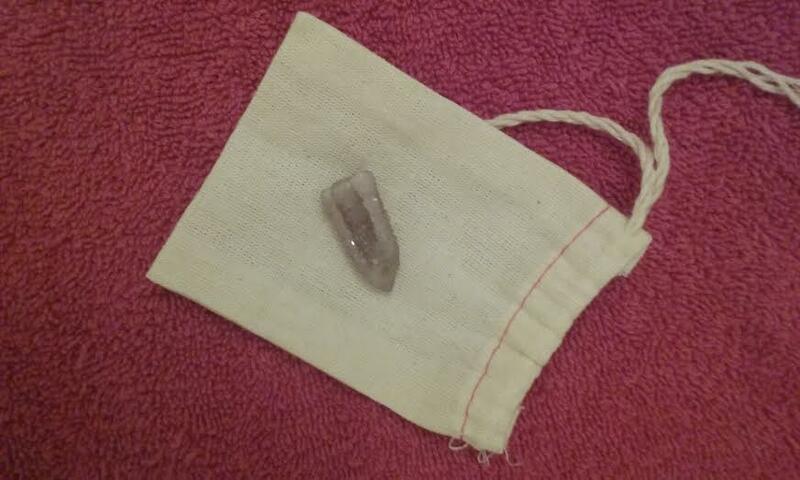 It might have helped if I cleansed, charged, and programmed the Spirit Quartz before I put it under my pillow too. If you're unfamiliar with what that means, no worries. Cleansing a crystal can be done in various ways: Simply run the crystal under some water, or smudge it with some sage. While doing so, picture all the past energy the crystal may have absorbed leaving it. To charge a crystal, you can leave it out in the sun or moonlight (just make sure it won't lose color- some crystals are very sensitive to light) for a little while (at the least I would recommend an hour). To program a crystal, simply hold it in your hand, close your eyes, and affirm over and over again (aloud or in your head) what you desire from that crystal. If I had done all those things (in that precise order) the first time with my crystal, and then placed it under my pillow, perhaps it would have increased my chances to lucid dream even further. Interested in becoming a Goddess? You already are, but you know what I mean. 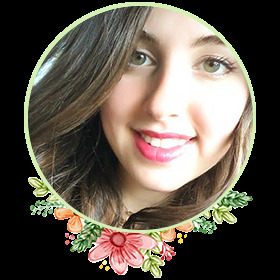 Just sign up using my affiliate link, here! Thanks a bunch and I hope you enjoyed this article! Announcement: First EVER EWG Beauty Box Alert! Announcement: New YouTube Account + Video!